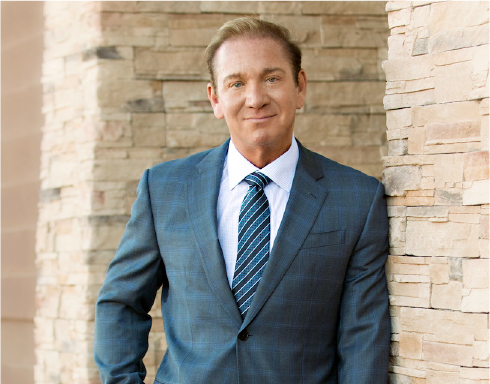 The Spa at The SHAW Center under the direction of Scottsdale plastic surgeon, Dr. Lawrence Shaw, offers many non-surgical solutions to keep men looking and feeling their best. 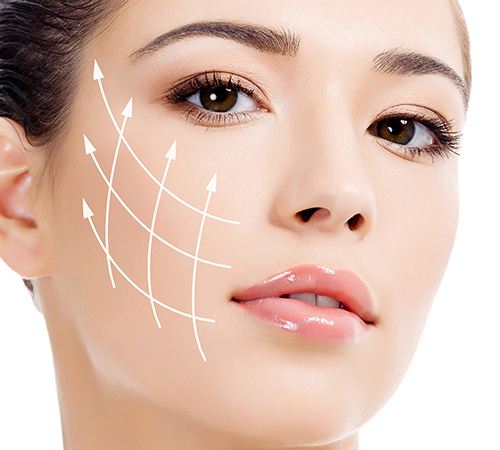 BOTOX®, Dysport and Xeomin are commonly used to reduce or eliminate the appearance of fine lines and wrinkles giving you a refreshed, younger look. With life on the go Scottsdale men need an alternative to surgery and downtime to rid themselves of fat pockets resistant to diet and exercise. 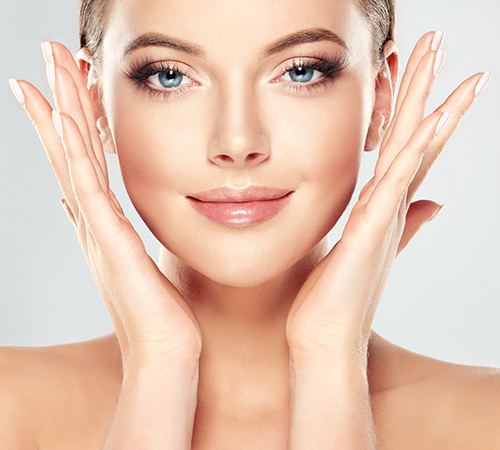 At The SHAW Center for Plastic Surgery in Scottsdale, laser resurfacing can rejuvenate your skin by removing the outermost layers, as well as firming up the underlying collagen. The SHAW Center in Scottsdale, Arizona uses Platelet-Rich Plasma (PRP) which is extracted from your own blood, to treat various conditions in men including hair restoration and skin rejuvenation. 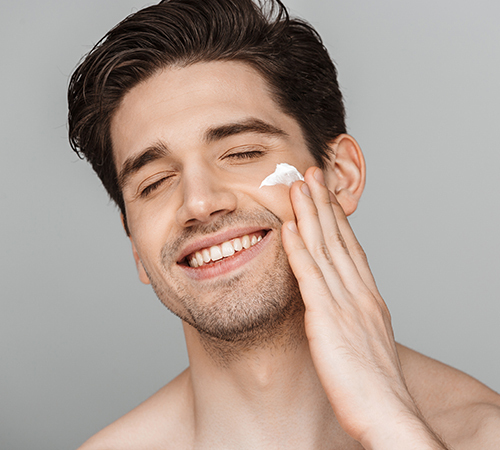 High medical skin peels are performed by our experienced aestheticians at The SHAW Center in Scottsdale, Arizona to give men skin that looks more youthful. Cryotherapy has been rapidly growing over the last 5 years. Come experience -220 degrees Fahrenheit at The SHAW Center. Looking your best AND feeling your best are one of the secrets of life. Discover what The SHAW Center can do for you.